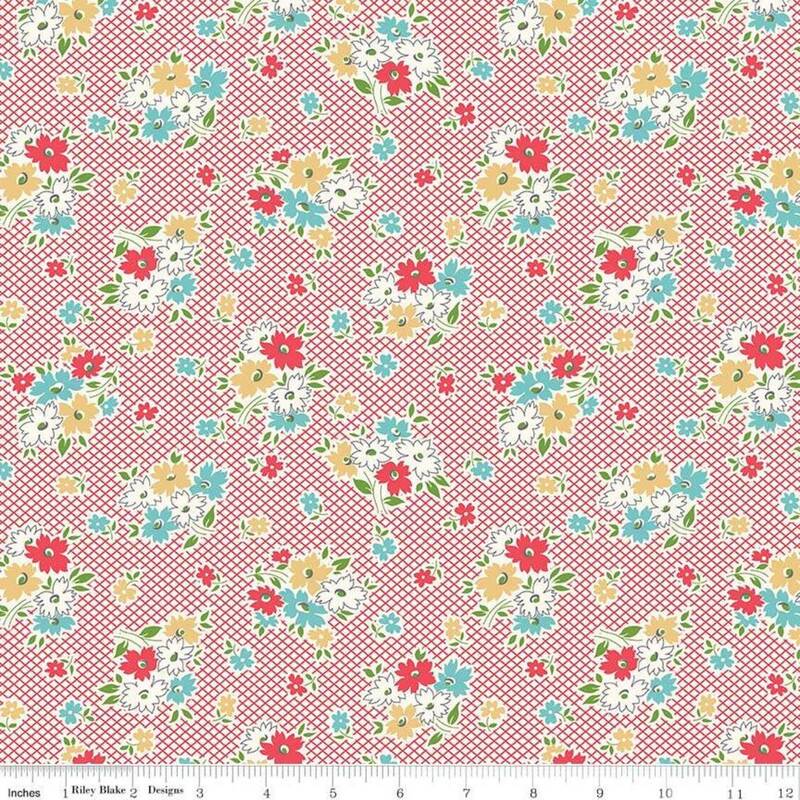 Item Descripton: Farm Girl Vintage by Lori Holt of Bee in my Bonnet for Riley Blake Designs is great for quilting, apparel and home decor. This print features small flowers gathered in bouquets with a lattice background. thank you! Love the fabric. good service. Love working with this company. Fast shipping fabric always arrives near.